The technology company Continental has received approval from all relevant antitrust authorities for the acquisition of the ‘Anti-Vibration Systems’ business of Cooper Standard. Furthermore, consultations with the French employee representatives were successfully concluded in December 2018. Once certain other formalities have been satisfied, Continental will close the acquisition of Cooper Standard’s ‘Anti-Vibration Systems’ business as planned in the first half of the year. The acquisition of Cooper Standard’s ‘Anti-Vibration Systems’ business, based in USA, was agreed on November 1, 2018. Cooper Standard’s ‘Anti-Vibration Systems’ unit runs five production sites including R&D facilities in Canada, France, India and USA, and has a workforce of approximately 1,000 employees. 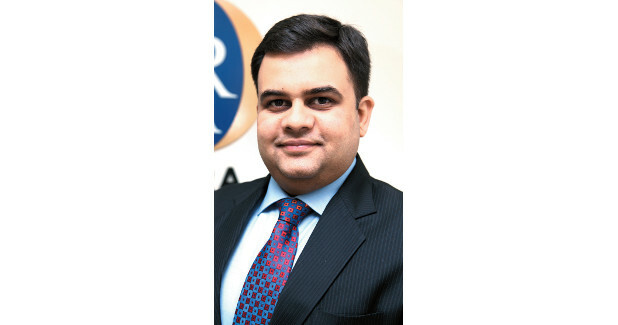 The Anti-Vibration Systems business brings extensive expertise in vibration control technology and sound insulation and will enhance Continental’s capabilities in these fields. The unit develops global anti-vibration solutions that mitigate noise, vibration and harshness (NVH) in vehicles and thus improve suspension comfort and handling. It also has outstanding know-how in material and product design and in predictive component analysis, system integration and vehicle testing. 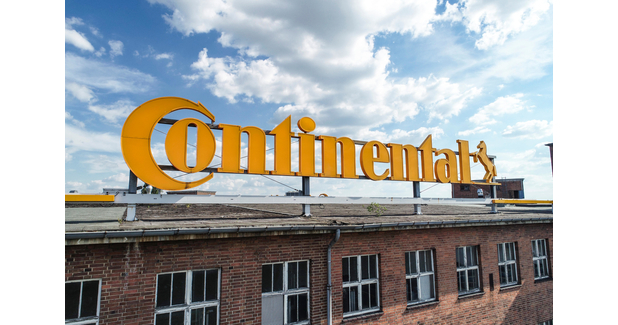 Continental has been involved in the field of vibration control technology and sound insulation for more than 80 years. The company develops and manufactures active and passive vibration-optimised mount components and weight reduction systems for engines, gearboxes and other components that enhances safety and comfort in the automotive industry and for industrial applications in the energy sector, agriculture and the railway and shipping industries.